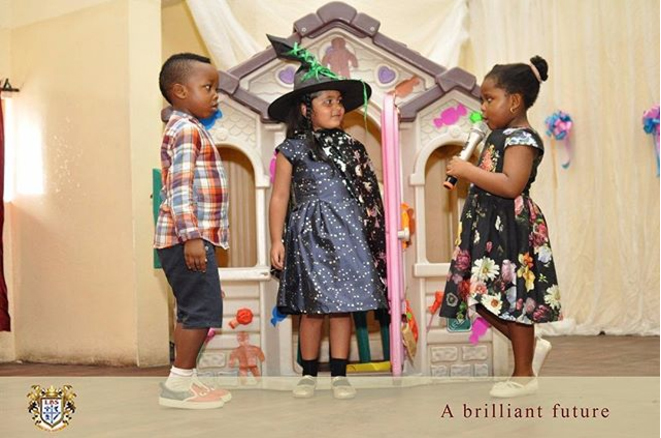 Ms Abiodun Laja is the Executive Director and Proprietress of Lekki British School, Lagos. She had her Primary and Secondary education in Nigeria after which she proceeded to England and obtained two Diplomas in Education at St Nicholas Montessori Knightsbridge London. Upon her return to Nigeria, she took up employment at the top school (Adrao International School, Victoria Island Lagos) in Nigeria. Not being fulfilled because the school is not a British curriculum setup, she moved to St. Saviours School which is a British curriculum setup to continue her teaching profession. With her vast experience and knowledge of the field at a very young age, Ms Laja founded her own school named ABC Nursery Land. 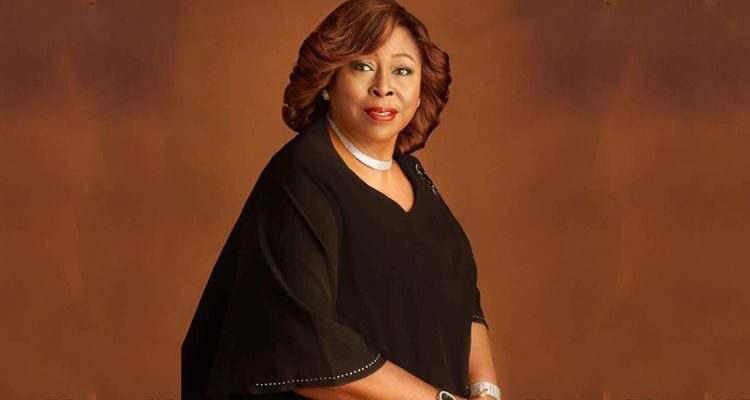 She started off with one school and in a span of three years, she had expanded her school to four in different locations in Lagos. She’s the first young person to start a private school at that time as private school used to be run by old retired teachers. 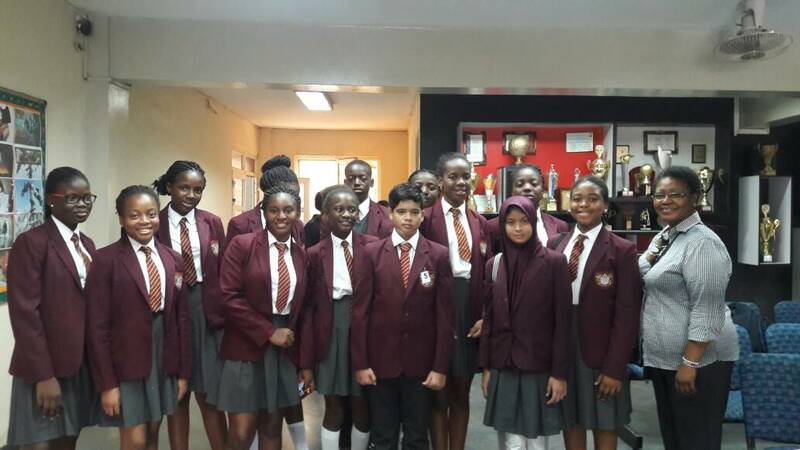 Ms Laja displays an immense responsibility for students’ academic standards, achievement, monitoring and supporting the overall progress and development of student’s performance in relation to targets set for each student. She also has profound experience in Behaviour Management systems, differentiated learning and support mechanisms to teach and engage students according to their educational needs. To Ms Abiodun Laja, education has always been her passion especially the British Curriculum in which she was trained. After running her school for 25 years, she took a bigger challenge to own a secondary school at the highbrow area of Lagos State. Her vision was to stop Nigerians from going abroad at an early age to school as they tend to lose the culture which a lot of parents were not too happy about. In the beautiful estate of Lekki Penninsula, the school site is the biggest allocated by the Government and this gave birth to LEKKI BRITISH SCHOOL which started with a secondary school in 2001. The Primary and Pre-School known as the Junior School kicked off two years after and it has become thickly populated. The result of the IGCSE over the years has been outstanding. Ms Abiodun Laja is an ardent Christian and has two grown up sons with wonderful grandchildren.